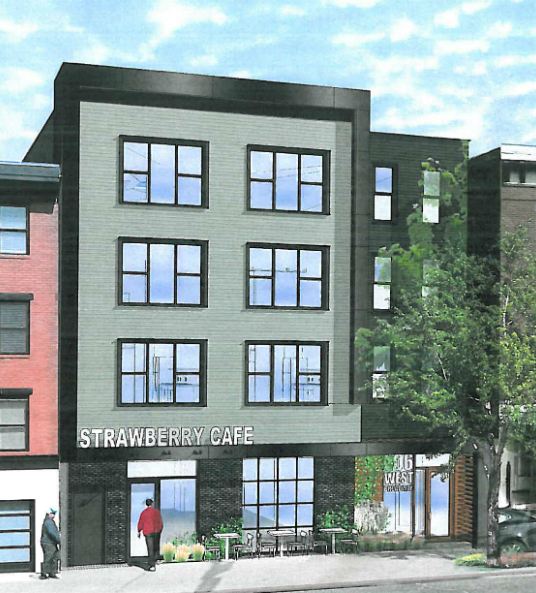 An affordable housing development in Uphams Corner in Dorchester has been approved by the BRA, according to the Boston Globe. 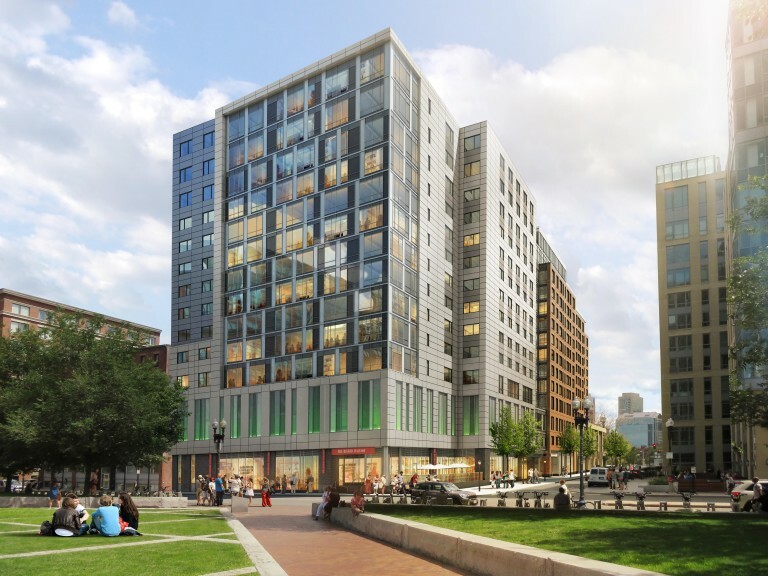 This is the first phase of major development in nearby Dudley Square and will bring a large amount of affordable housing to the area. 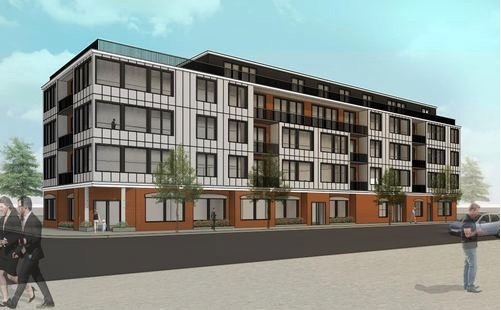 Indigo Block is an 89-unit apartment and condo building and one of the first large scale projects that is located along the new commuter rail Indigo Line. Half of the units will rent for no more than $1,200 for a two-bedroom and the rest will, for the most part, won't exceed $2,400 a month. This is a $37 million project that is being launched by Dorchester Bay Economic Development Council. It also includes some industrial and commercial space that hopes to retain jobs in that area of the city. The land for the development was formerly owned by the city and officials have been hoping to develop it as affordable housing. 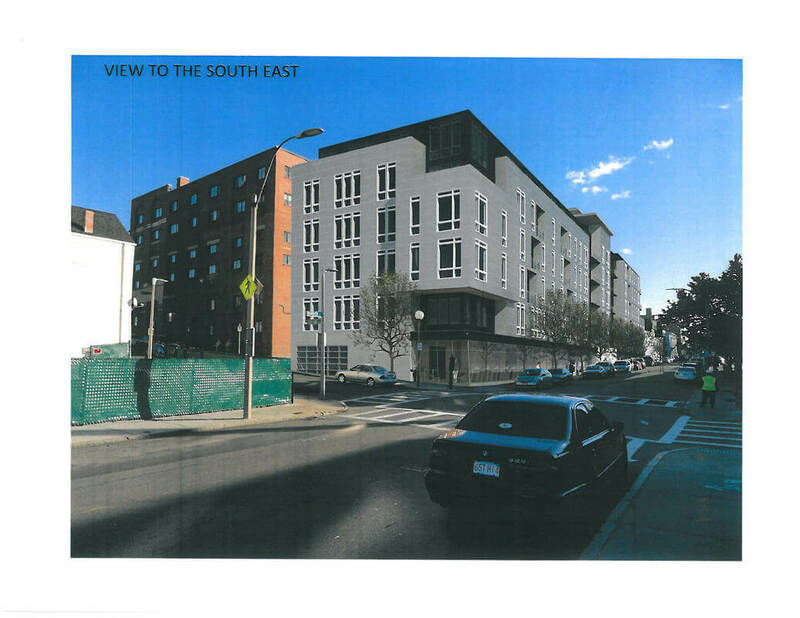 This new development comes along with another 16-unit condo building that has also been approved on the other side of Dudley Square. Looking for your new home in Dorchester? 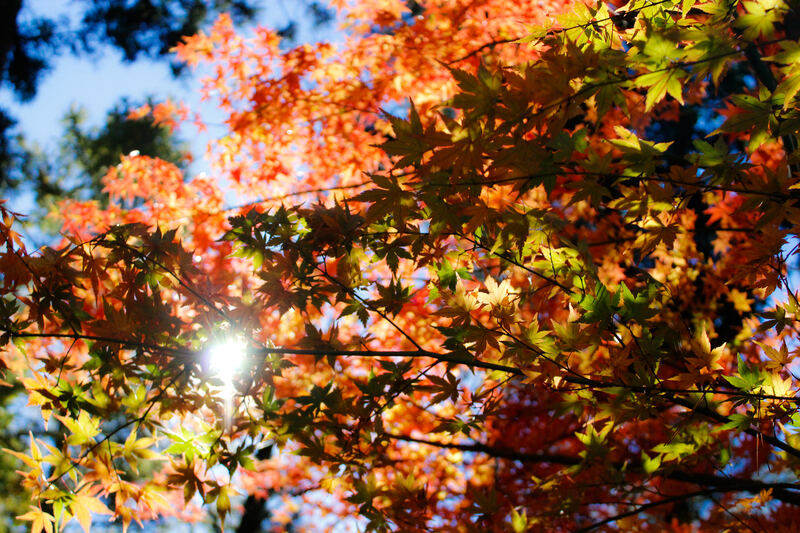 Contact us at leasing@advisorsliving.com today! 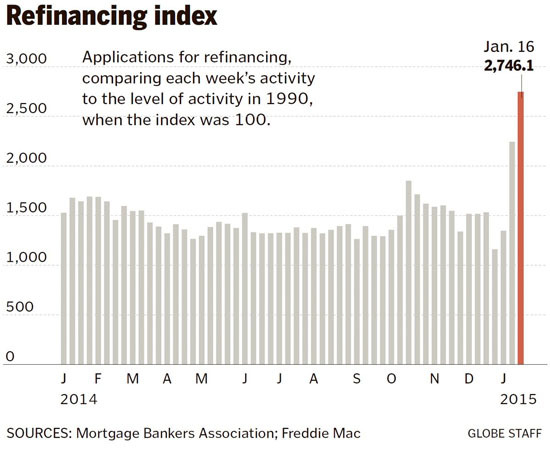 Boston condo and apartment prices are on the rise after a record year in 2015. The price increase hasn't deterred residents from flocking to the highly sought-after urban spaces, but it does mean that in order to stay affordable many of these spaces are decreasing in size. Small spaces at premium price tags are now common throughout Boston, with NeighborhoodX charting the smallest condos for sale last month. These spaces require a level of creativity and innovation when it comes to layout, design and improving functionality that isn't always the most important factor in larger spaces. Houzz listed the top 12 tips for making the best use of a small space, perfect for implementing into your new home today! 1. Make furniture multitask- Each furniture piece should have a purpose. Make the most of each square foot and prevent wasted space by finding pieces with maximum storage space built in. 2. Stick to a single color pallet- Especially in a studio it is better to keep things simple. An easy way to split up a space is by varying the tones of a single color, rather than trying to mix together too many different colors. 3. Don't be afraid of big pieces of art- A large painting or picture is an easy way to add something unique to a space and can often add depth to a room. 4. Folding furniture- If you have enough in your budget then adding furniture that can fold away, such as the bed, can really benefit smaller spaces. Sofa beds and other built in pieces can save a lot of valuable floor space. 5. Make use of levels- Despite shrinking square feet, many apartments still have a lot of vertical space. Make use of high ceilings by lifting pieces and making use of the space underneath. 6. Divide with storage- If you're adding a dividing wall, making sure it has storage space built in is a great way to discreetly make use of what would otherwise be wasted space. 7. Pick your furniture wisely- By keeping the walls white and picking distinct furniture pieces you can add character to a room without overwhelming it. 8. Make use of unique features- Many of these spaces are not only small, but sometimes have weird additions, try to incorporate these into the design rather than see them as an obstacle. 9. Seek out salvaged material- Recycled and unique materials usually come in small quantities, perfect when you don't need much of them! 10. Pick out the essentials- Figuring out what you really need and don't need is a crucial step before moving to a small space. 11. Explore angles- If your space has an awkward shape, work with it rather than against it. 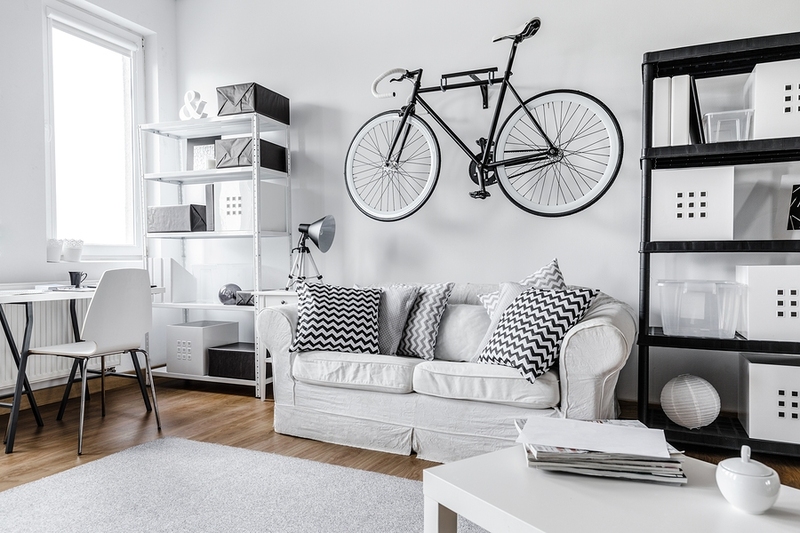 Layout the space before buying furniture and make sure that it all works together. 12. Incorporate a hardworking headboard- A headboard is usually overlooked as somewhere that can be utilized, but there are easy ways to turn it into extra storage or even a fold-out desk. To see examples of these tips in real apartments check out the original article on Houzz. 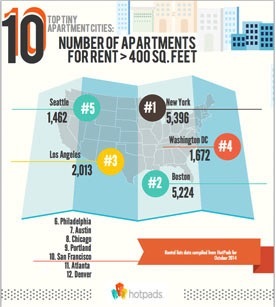 A recent poll has been released, and once again, Boston lands on top! Steering far from anything hotel related, Boston has officially been placed first, and it is all because of you, people! 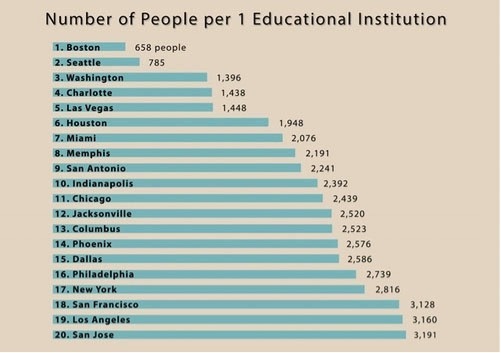 Boston is the official winner for housing the most educated citizens in the U.S., and with a sum of 60 schools in metropolitan Boston, one could say Boston had a leg up from the rest. It comes with no surprise that once coming upon completion of university, students choose to stay and live their post-graduate years in this beautiful city. So way to go you scholastic Bostonians; and keep studying kids! 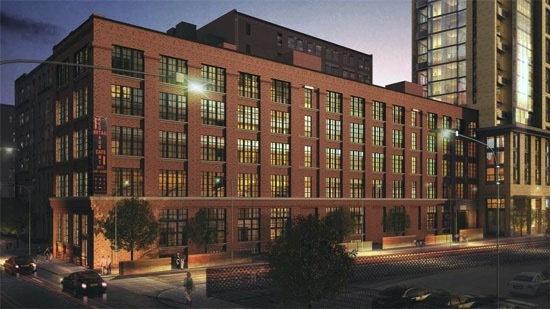 150 West Broadway is gaining five-stories of 24 condos in replacement of Mike’s Auto. 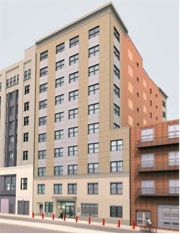 This development is not only steps away from the Broadway Red Line (T), but it also offers 32 on-site parking spaces. Tis a sweet deal!